Courtney is the co-owner and co-founder of Vibe Ride. 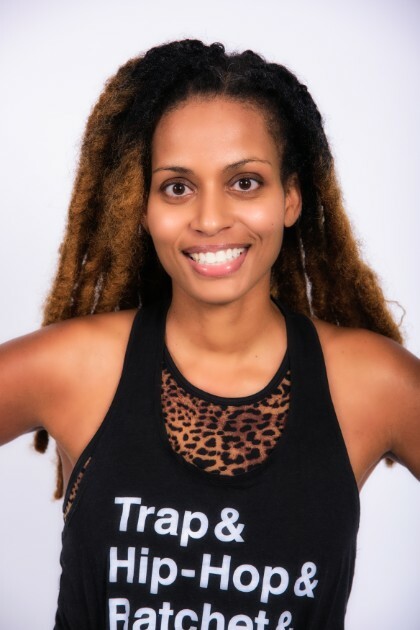 She took her first indoor cycling class in 2012 upon moving to Atlanta, and quickly realized there was a need to bring the city’s best instructors who play the best music to a boutique studio that was accessible to a diverse group of people, no matter their race, sexual preference, income level or fitness level. This is the philosophy of Vibe Ride, and Courtney is dedicated to creating a fun atmosphere where Vibe Riders feel supported and at home.